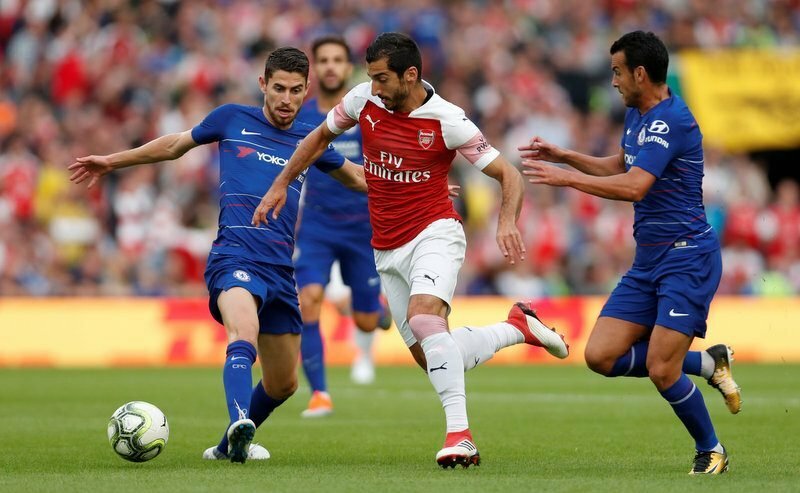 Arsenal continue their tricky start to the new 2018-19 Premier League season as they visit Chelsea at Stamford Bridge on Saturday evening (17:30). The Blues, who defeated Huddersfield Town 3-0 at the John Smith’s Stadium in their league opener last Saturday, also have a new man in charge, former Napoli boss Maurizio Sarri. Meanwhile The Gunners, who lost 2-0 to defending league champions Manchester City at the Emirates Stadium last Sunday, have appointed ex-Paris Saint-Germain manager Unai Emery as their new head coach following Arsene Wenger’s departure at the end of last season. New Arsenal head coach Unai Emery. 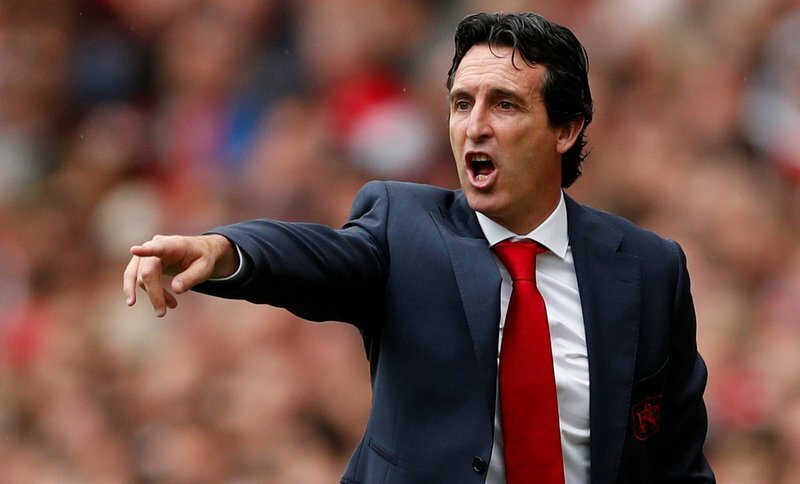 The two Premier League sides went head-to-head in pre-season, with Emery’s Arsenal edging out Sarri’s Blues on penalties (6-5) after a 1-1 draw in Dublin, Ireland.